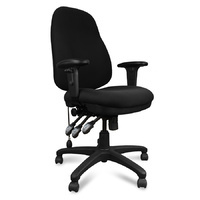 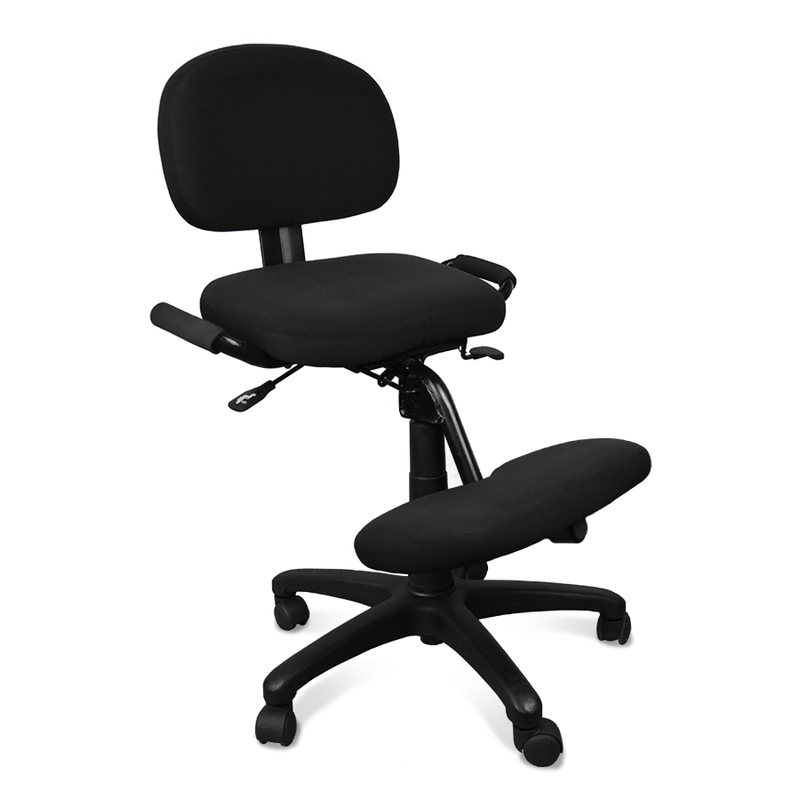 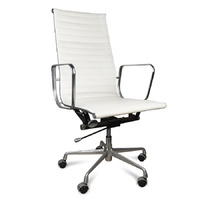 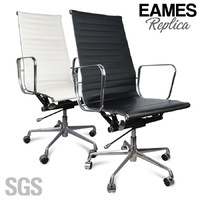 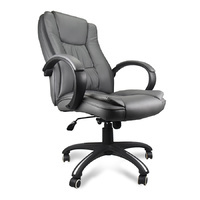 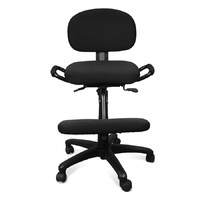 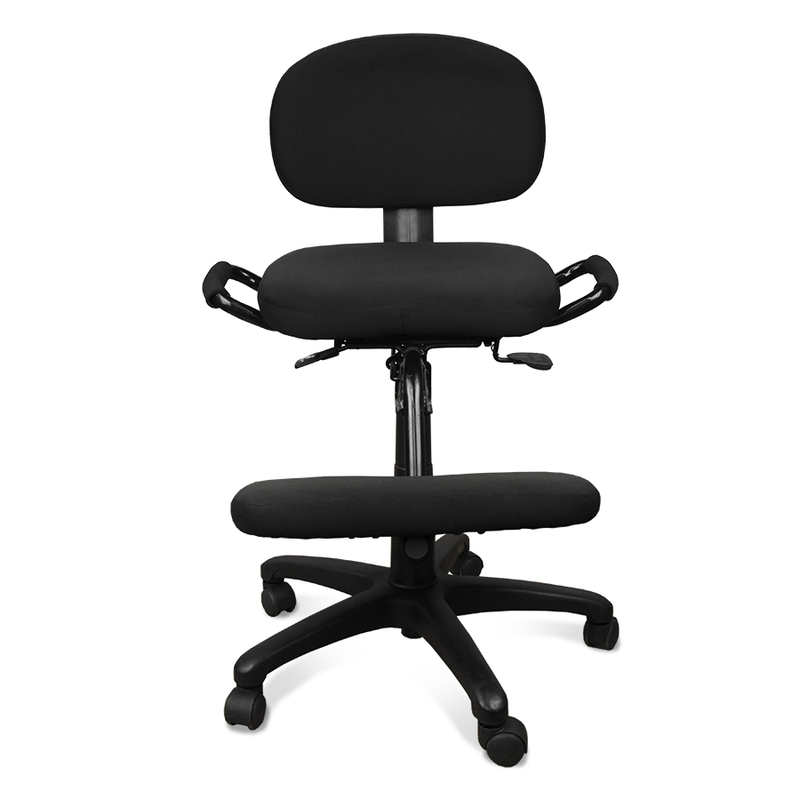 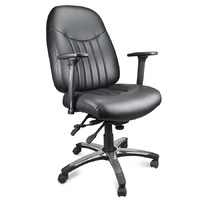 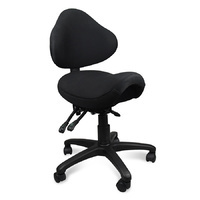 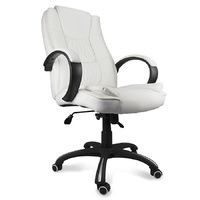 Our Kneeling Chair has been designed to help improve your posture while working at your desk. 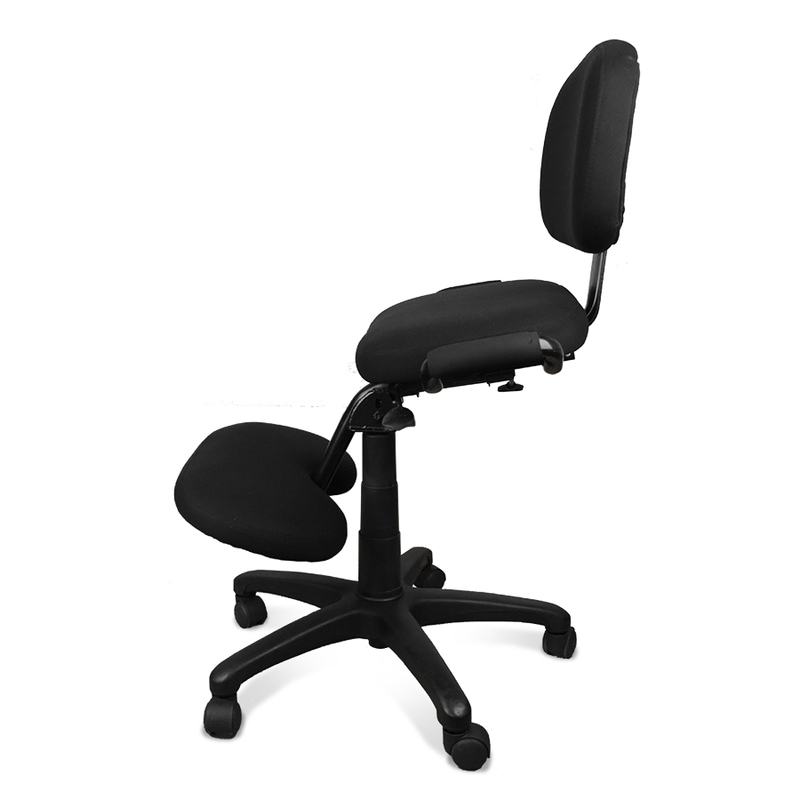 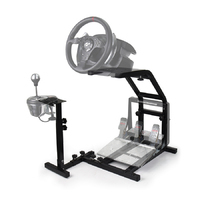 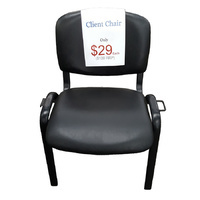 Sitting in the kneeling position assists the user in maintaining propper posture, and the molded backrest adds additional support. 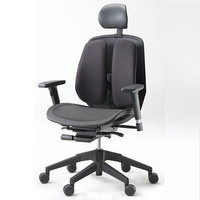 It comes ready to customise to your personal seating preference— adjustable seat height and seat slide.